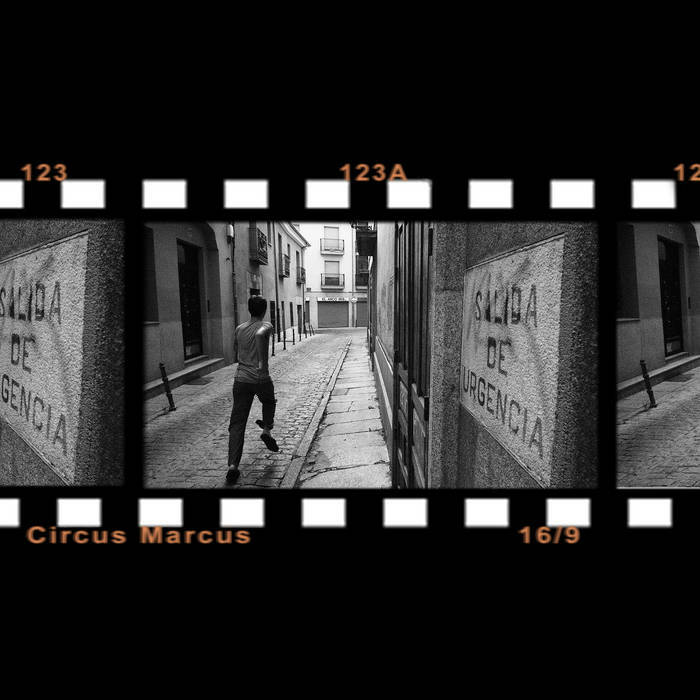 Welcome to the intimist, minimalist musical world of Circus Marcus, Belgian artist based in Sevilla, Spain, whose music is a precise and balanced composition of piano, kalimba and accordion. Each track will take you to new heights, new atmospheres, sometimes joyful, sometimes sad, soft, tragic... At times dark, at other times full of light. Grand or discreet, it shifts every time you listen to it. I highly recommend taking a listen to his whole discography, where everything is free-priced and released on a Creative Commons label, which means you could very well contact Circus Marcus to ask about using one of his tracks in, let's say... a short movie ? Or even a long movie ? Why not ? To download his albums for free, head for Free Music Archive, but if you're willing to give a little something to help the world of free music flourish, then name your price on Bandcamp. See you soon, be safe on the road. Various Artists - SOUNDSHOCK: FM FUNK MADDNESS! !